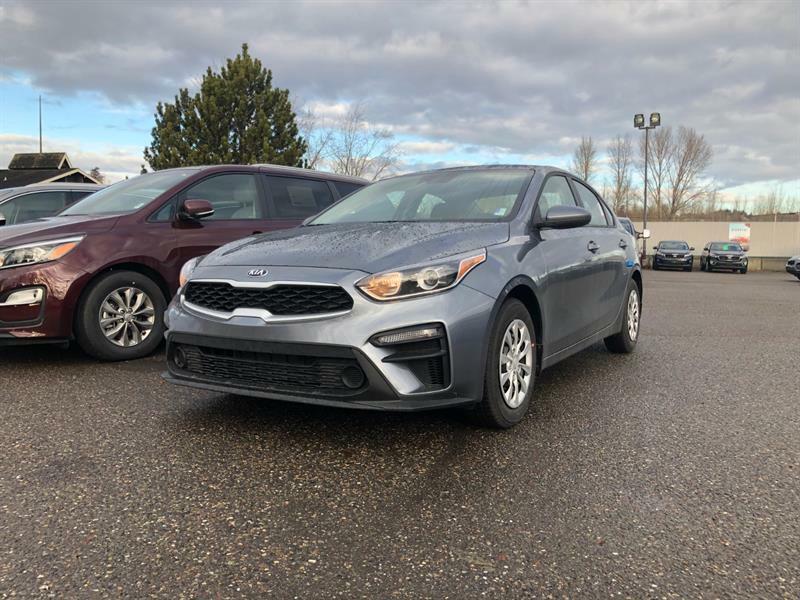 Everything is better at Gustafson's Kia! We're a family-owned and operated team of professionals ready and equipped to reward your time at our store with the results you're searching for. 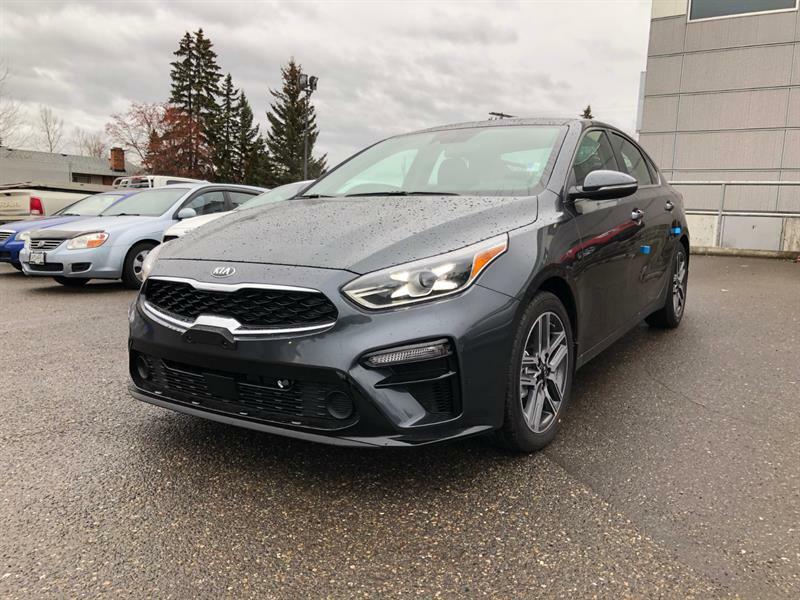 With a wide variety of all the recent Kia models for you to investigate, learn about, and test drive, well, you're definitely going to enjoy what we can offer you! Take a few moments and look at the models online and let us know if you have questions. After all, we're here to help you out! 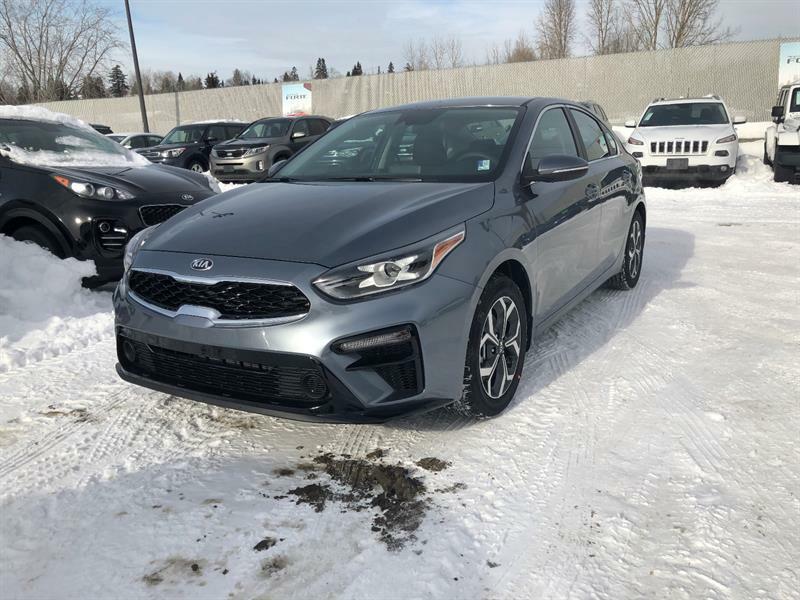 Owning our position as the preferred store for exceptional service and as the Most Northern Kia Store in BC - you're going to be in good hands when you work with us! We are pleased to maintain no inflation on MSRP and no gimmicks, hassles, or pressures while you're exploring the options and opportunities awaiting you. 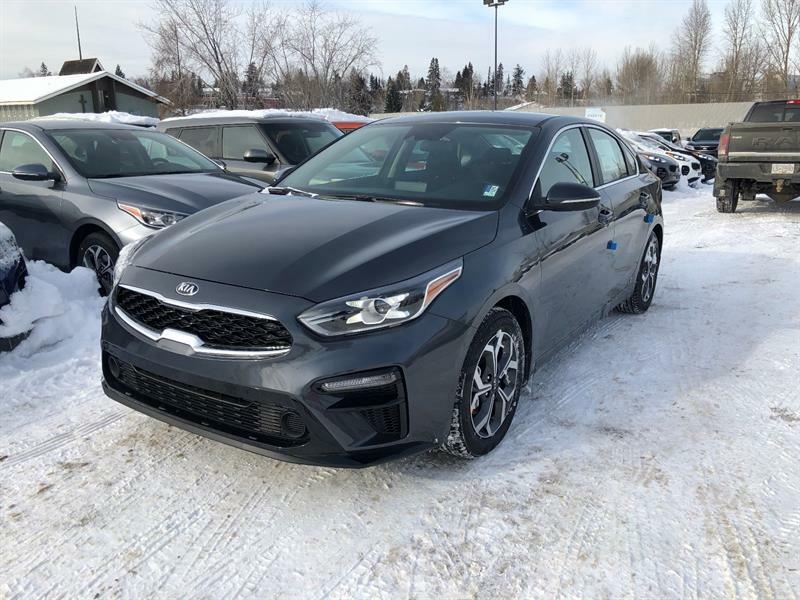 Allow our professionals to assist you by connecting you with a Kia Forte for sale in Williams Lake that has the features, the look, and the qualities that you're searching for. 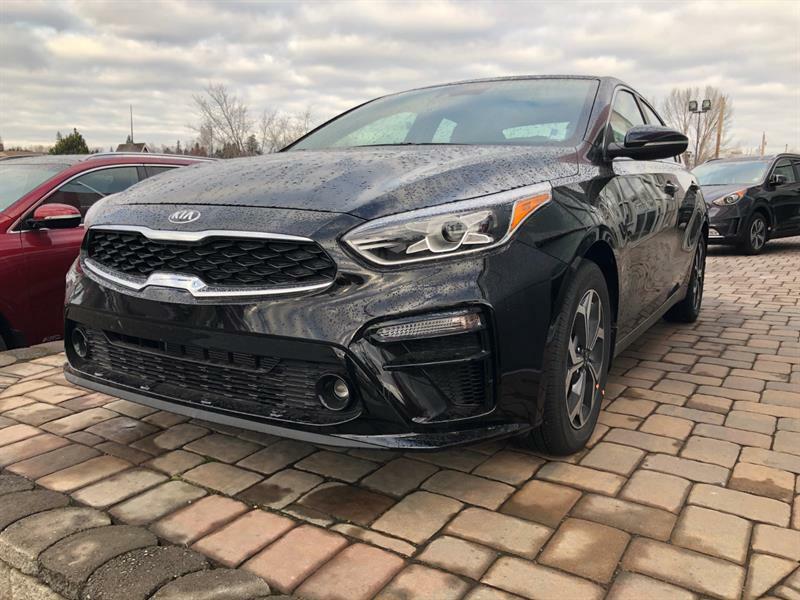 We have a wonderful assortment of top-quality Kia products for you to test out and take home when you've found the one that puts a smile on your face and checks off the appropriate boxes on your list of must-haves. 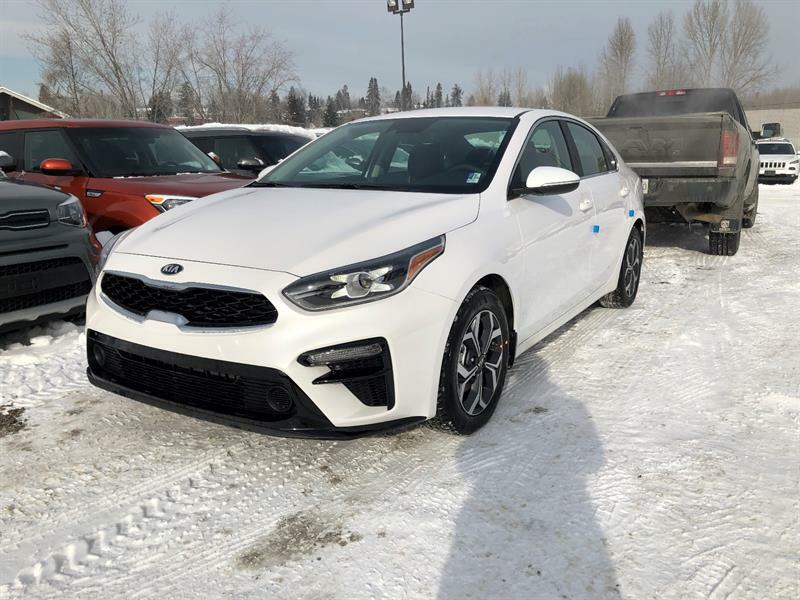 See what the Kia Rio for sale in Williams Lake can do for you, with its affordability and attractive frame. 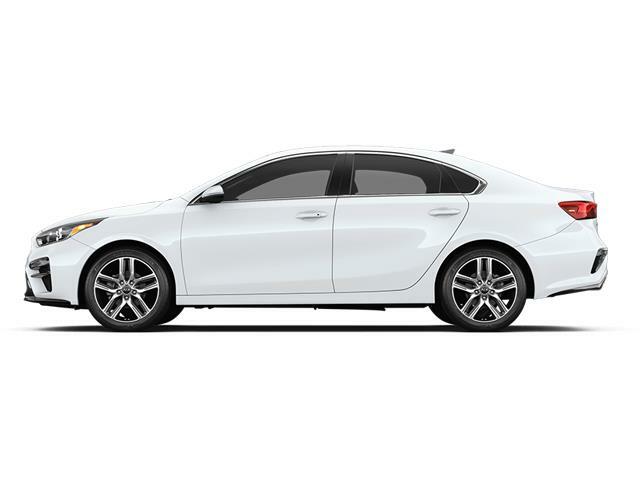 Now available in a 5-door model, this is a car that really stands out. 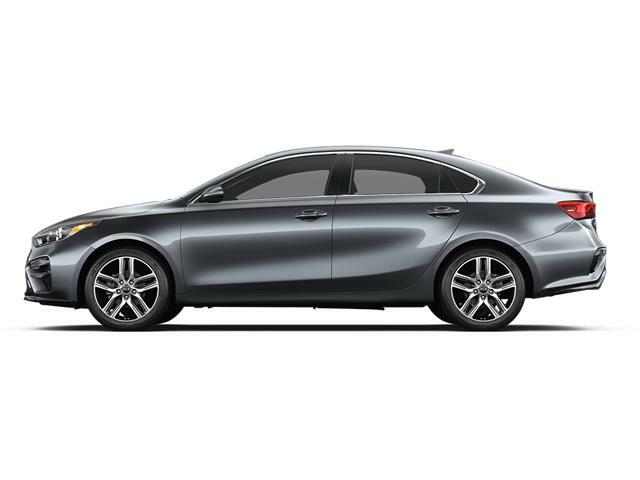 Of course, Kia has done its due diligence and crafted some of the most impressive vehicles on the market today. 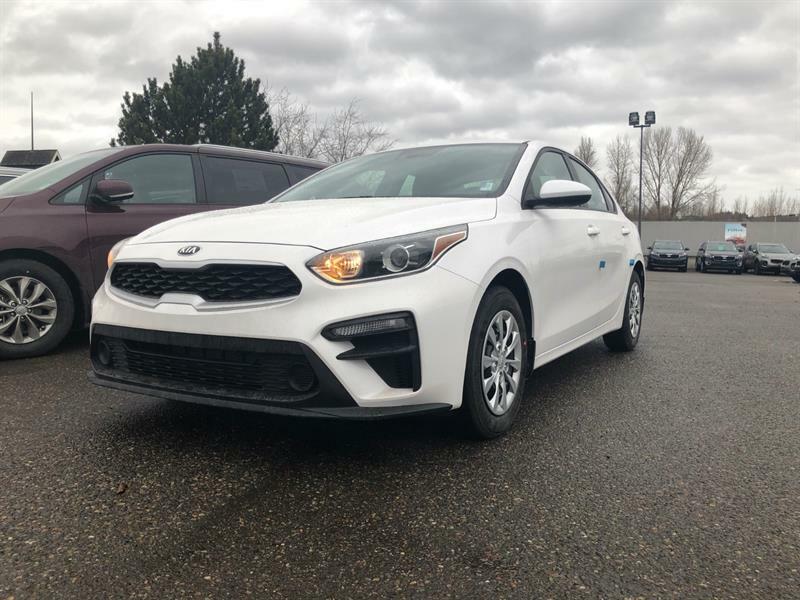 From the Forte models across the compact segment, through to the mid-size Optima and Cadenza, and over to the Hybrids where you can explore with a modern efficiency that has earned them all top-marks, including the Optima Hybrid, the Soul EV, and more! Perhaps you'd like a SUV/CUV/MPV? Good news for you, then! Check out the Kia Sorento for sale in BC, as well as the Soul, the Rondo, the Sportage, and Sedona today! We'll wrap up the list by referencing the fact that you might want to take a moment to see the performance and premium Kia models, too! All this and more await you at Gustafson's Kia!